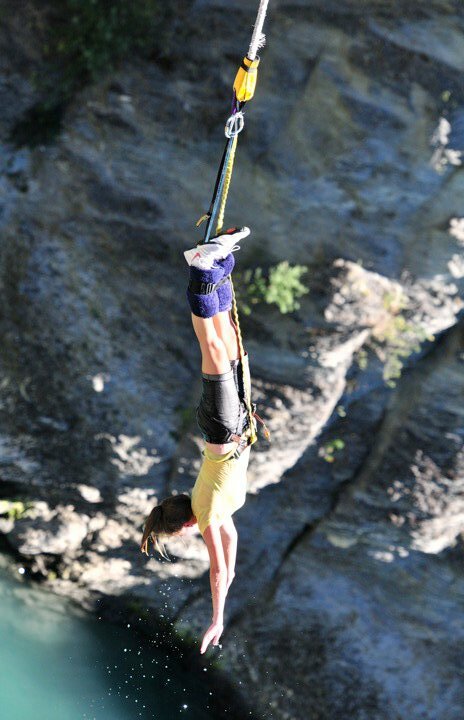 Following our post on less touristy things to do in New Zealand, let’s follow it up with some of the touristy things that we’ve done, that we think are really worth it! 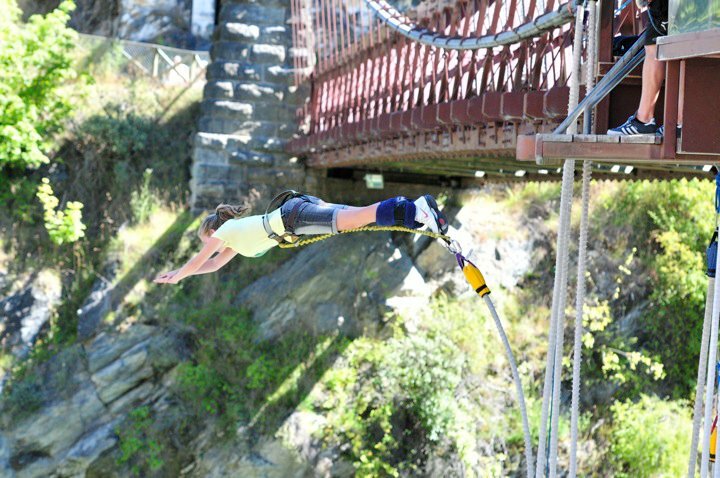 Bungy jumping in Queenstown – there’s nothing quite like flinging yourself off a bridge attached only to a rubber band and getting dunked in a freezing river! 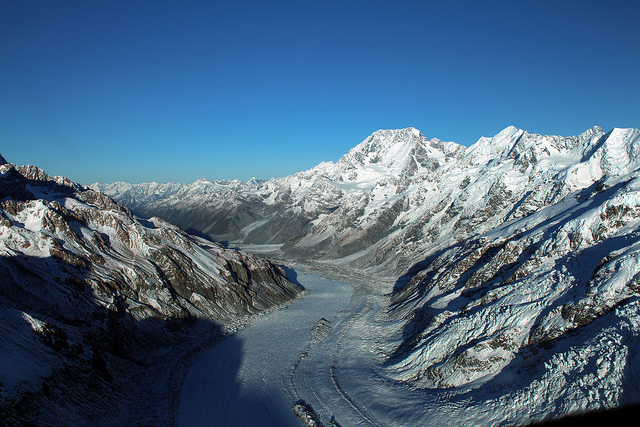 Scenic flight at Mt Cook – absolutely stunning landscape, and you can only understand the scale of the mountains from being alongside them. 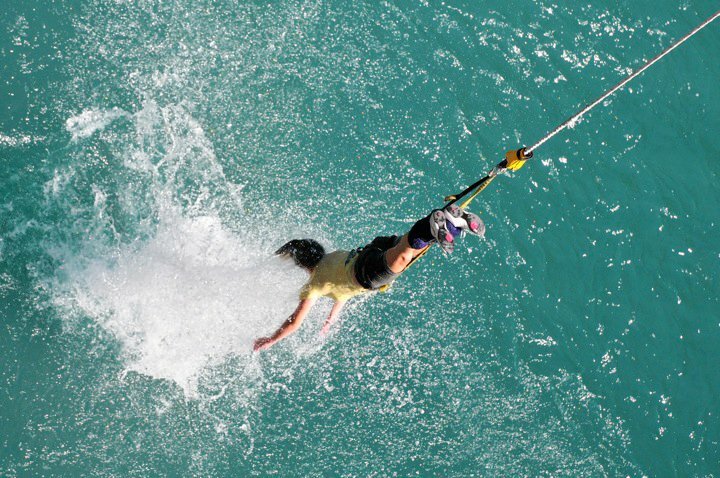 Go up the Skytower in Auckland – fabulous views of the city. 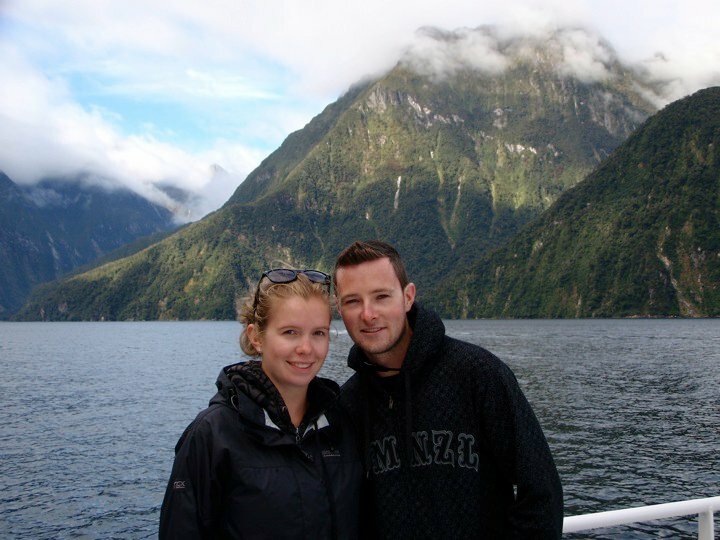 The boat trip in Milford Sound – it really is as amazing as the advertisements look. You might see dolphins and seals too! 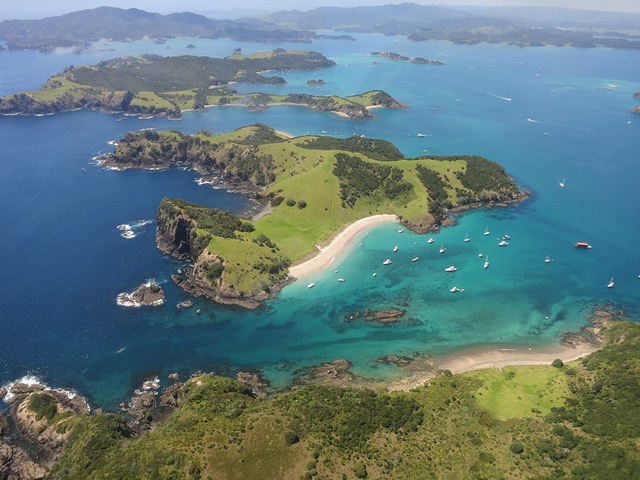 Scenic helicopter flight in the Bay of Islands – we’ve been going there for years on holiday and to see it from above was truly awesome! 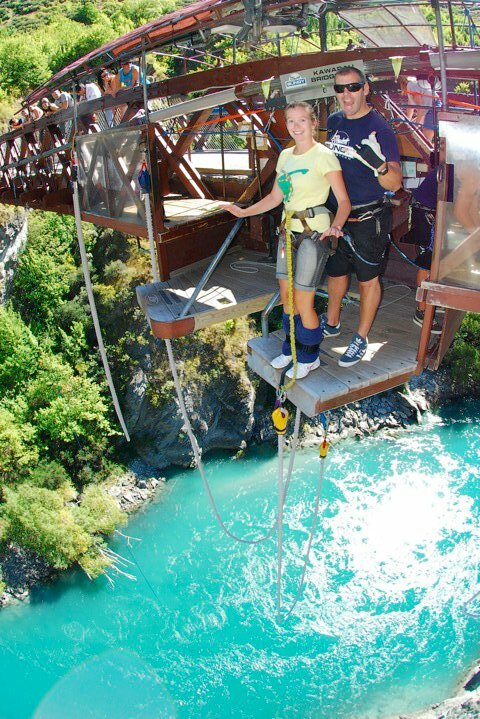 Shotover Jet in Queenstown – it’s amazing how close the drivers get to the rocks, lots of fun and gets the adrenaline pumping! Sailing on Auckland’s Waitemata Harbour – the best way to see the city of sails is from the water.